Biriyya (Arabic: بيريّا‎) was a Palestinian Arab village in the Safad Subdistrict. It was depopulated during the 1947–1948 Civil War in Mandatory Palestine on May 2, 1948 by The Palmach's First Battalion of Operation Yiftach. It was located 1.5 kilometres (0.9 mi) northeast of Safad. Today the Israeli moshav of Birya includes the village site. The village stood on the southern slope of a high hill that overlooked the city of Safad, 1.5 kilometres to the southwest, and faced Mount al-Jarmaq, to the west. At the bottom of the slope ran a deep wadi and between Biryya and Safad lay agricultural land that was crossed by a highway linking to the main city and nearby towns and villages. Biriyya is believed to have been built on the site of the Roman village of Beral or Bin, which was also a Jewish town during the first century CE. Ishtori Haparchi, however, thought the village to have been the Beri of rabbinic literature. In the 1596 tax record, Biriyya was a village in the nahiya of Jira (liwa’ of Safad) with a Muslim population of 38 families and 3 bachelors, and a Jewish population of 16 families and 1 bachelor; a total estimated population of 319 persons. The villagers paid taxes on crops such as wheat, barley, and olives and other types of produce and owned beehives, vineyards, and a press that was used for processing olives. Total taxes paid was 3,145 akçe. A map from Napoleon's invasion of 1799 by Pierre Jacotin showed the place, named as "Beria", while in 1838 Biria was noted as a village in the Safad region. In 1875 Victor Guérin found Biriyya to have about 150 Muslim inhabitants. In 1881, the Palestine Exploration Fund's Survey of Western Palestine (SWP) described Biriyya as having "good stone houses, containing about 100 Muslims, surrounded by arable cultivation, and several good springs near the village." 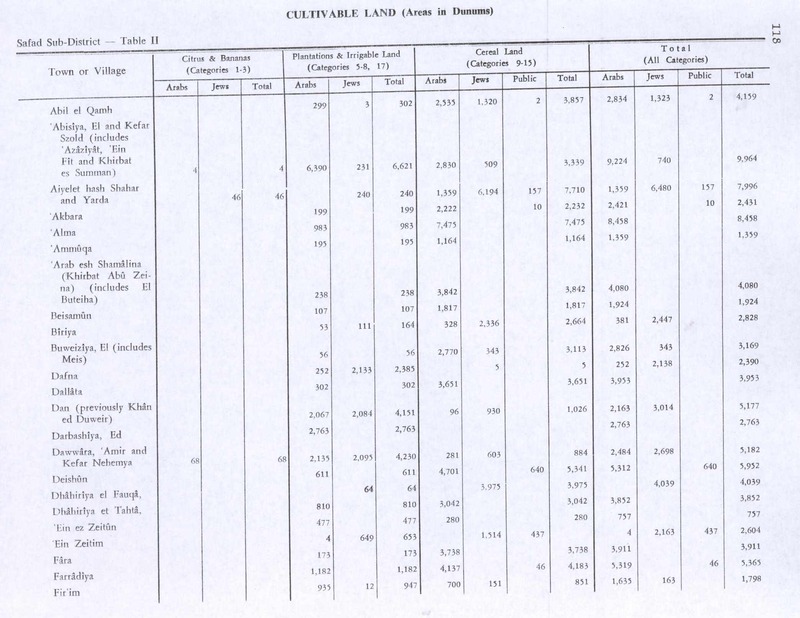 A population list from about 1887 showed Biria to have about 355 Muslim inhabitants. 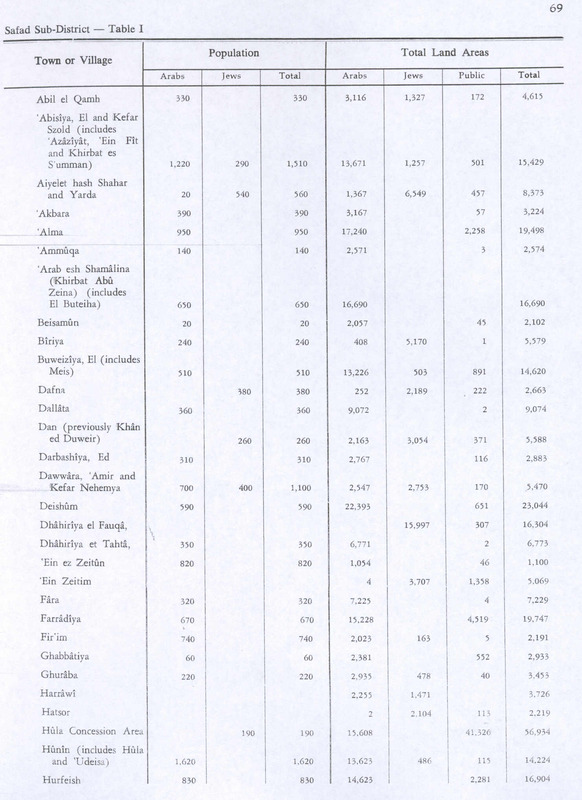 In the 1922 census of Palestine conducted by the British Mandate authorities, Biria had a population of 128, all Muslims, increasing in the 1931 census to 170, still all Muslims, in a total of 38 houses. In the 1945 statistics it had a population of 240 Muslims with a total of 5,579 dunums of land. 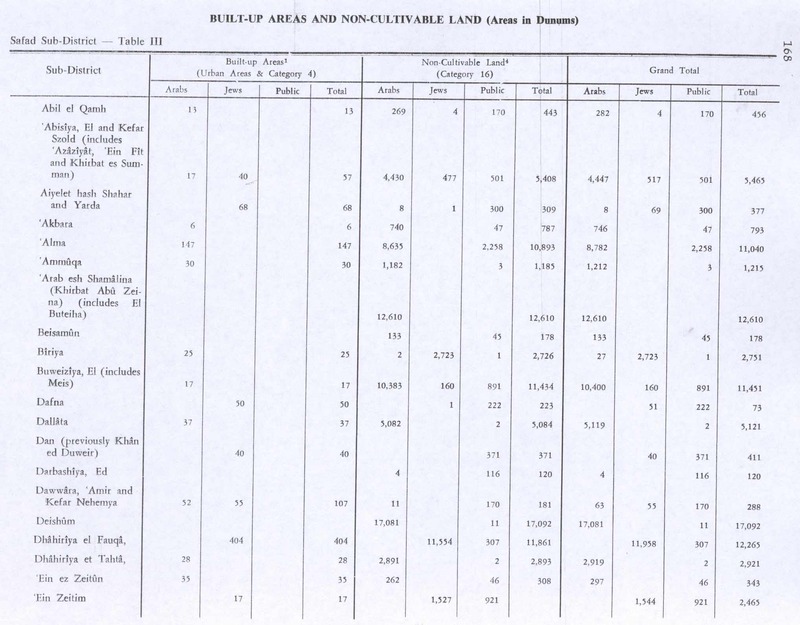 A total of 328 dunums were used for cereals, 53 dunums for irrigation for use in the orchards, while 25 dunums were built-up (urban )land. The villagers sold their products at the market in nearby Safad. On April 7, 1948 it was reported that 20 Arabs had been killed near Mount Canaan, outside Safad. On May 1, 1948, the Palmach's First Battalion captured Biriyya, while another force took the adjacent village of Ayn al-Zaytun. According to a report in The New York Times, the villagers began to evacuate the city by themselves following its capture. The occupation of Safad and eastern Galilee was completed in May 1948 during Operation Yiftach. In 1992 about fifteen houses remained of the old village and were occupied by residents of Birya. ^ Morris, 2004, p. xvi, village #54. Also gives the cause of depopulation. ^ Karmon, 1960, p. 166. Note 15: the area north of Safad was not surveyed by Jacotin, but drawn based on an existing map of d'Anville.